A new study by Australian researchers has found eating a protein-rich diet, combined with strength training, improved the size and strength of muscles in elderly women. Deakin University researchers believe the study’s results show that the combination of protein-rich foods, such as lean red meat, and strength training could be the key to reducing the impact age-related muscle loss has on the risk of falls and could also improve an older person’s ability to undertake day-to-day activities. The Deakin Centre for Physical Activity and Nutrition Research conducted a four-month trial with 100 women, aged 60 to 90 years. It assessed the effects that progressive resistance training in combination with consuming a protein-rich lean red meat diet had on muscle size, strength and function. Those in the lean red meat plus resistance training group experienced an 18 per cent increase in muscle strength and gained an additional 0.5kg of muscle mass, when compared to participants carrying out exercise only. The diet and exercise participants were also found to have: a 10 per cent greater increase in a hormone central to muscle growth; and a 16 per cent reduction in a pro-inflammatory marker that has been linked to muscle loss and other chronic diseases. As a result of the initial positive results, the study will now be extended to look at the impact that increased dietary protein, together with strength training, has on the mental wellbeing of older people. The new study will look at how the two factors affect brain and nervous system function as well as muscle health. For the first study, participants consumed more than the recommended amount of red meat, eating 160g six days a week. The next study group will stick to Australian red meat consumption recommendations: small serves of lean red meat (65g to 100g), three to four times a week. In the UK, we are advised to consume no more than 70g of red or processed meat per day. “We know from our study, and previous research, that protein stimulates the production of a hormone (serum IGF-1) central to muscle growth. This same hormone is also necessary for the growth and function of brain cells. 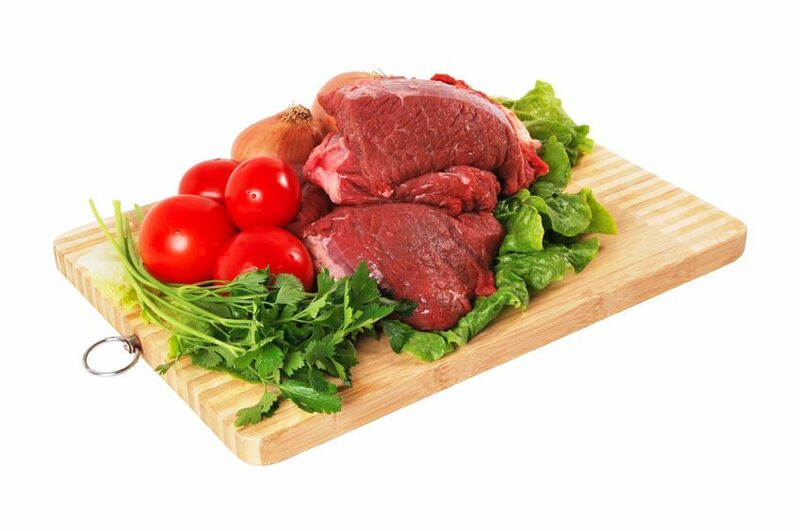 It is therefore conceivable that lean red meat combined with strength training will not only have huge benefits on muscle function but also improve cognitive performance and neural health,” said Professor Daly. “If the results of our new study are as positive as we hope, this protein/exercise combination could provide the greatest benefits in terms of ensuring that older adults can live independently and relatively disease and disability free into old age.” The results of the study were published in the American Journal of Clinical Nutrition.